Steve was brought up and educated in Kenya, before moving to the UK for university. Steve graduated from London University in 1979 and spent 5 years working in the intellectual property field prior to joining Lysaght in 1989. Steve was instrumental in building up the firm's Eastern European practice during the early 1990s, and the general development and expansion of our client base. Until April 2007, Steve managed the trade marks department and assisted Caroline van Dijk with the general management of the business over the years. 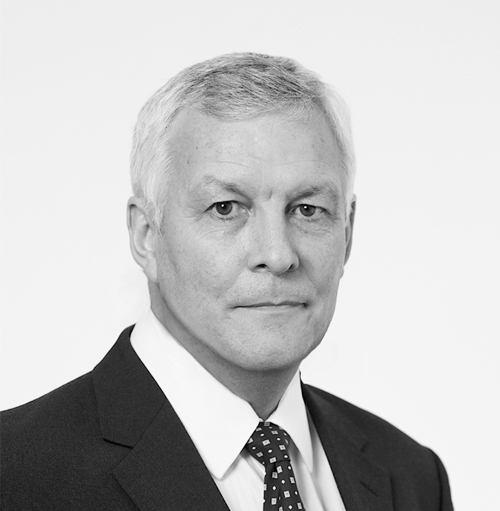 In April 2004 Steve became a shareholder and director of the company, and was Managing Director from May 2007 until April 2018. Steve has chaired and served on numerous committees of the International Trademark Association (INTA) during his career over the past 25 years, always with an emphasis on promoting the importance of securing and maintaining I.P. rights, particularly in Africa.